I am a product of Kendriya Vidyalaya, the government run schools, that are especially for the armed forces and other folks whose parents are in transferable jobs. Everyday we had our morning prayers and a thought for the day.. I was remembering the prayer all day today because its so relevant to the times we live in and especially on Diwali day. (We are Tamilians and our Diwali is today, a day before North India celebrates). Love for our country because our fathers were serving in the armed forces mostly. All festivals were important because we got goodies to eat – diversity was understood without any effort to explain it. To handle change easily because we kept changing schools every three years or so. I knew when Christmas was because Rose would bring those yummy cakes and Edmonds would sing Christmas Carols. I knew when Eid was because Javed would bring “sevaiyyan” … hmmm, ok, Javed in school didn’t bring “sevaiyyan” because he would just about get to school to be thrown out by Lyngskor ma’am, but we knew about Eid and he has made up for it now. I knew about Nepalis because of Nethra and Tirtha. I knew about Sardars because of Sarbjit and of course I knew about Maharashtrians because I lived in Dehu Road and Geetu, Adeeti and Bhagya are close friends. I was teased about calling onions as “kanda” and not “pyaz”. I knew all about Bengalis and their awesome sweets because of spending hours at Enakshi’s house. And I lived in Shillong long before the rest of India had discovered the North East in 2014. If Sriman, Uma and Siru brought the Andhra flavour then Kumar and Suji brought the Mallu flavour. I learnt about Kumaon from Nishi and Anu taught me patriotism, Punjabi style !! I fit anywhere in India because Kendriya Vidyalaya prepared me for it. Today is Diwali and the reason I was remembering the KV prayer was because our nation needs it today – I wish there was a way to make this the only prayer in all the schools. What more do we have to pray for but discovering the truth, finding the light and immortality?? I was watching the unfortunate incident that happened at the Ryan school in Gurgaon and when asked about the morning routine for the students, the acting Principal said, we do prayers and then Bible reading every day. Hey, I have no issues with Bible reading, but the school is not a church, why wouldn’t you read the Bhagwad Gita or the Koran or the Guru Granth Sahib too? India doesn’t need debates on pluralism by pseudo seculars (yep Prannoy Roy and Co) – just fix the school system and we already have the example in Kendriya Vidyalayas. We would read verses from the Bible or the Koran or the Bhagwad Gita every now and then and all children understood that different people followed different paths to find the same God. I know that there are some schools in TamilNadu where Hindu girls cannot wear the “Bindi” to school – why? The schools have to prepare our children to live in a diverse world and Kendriya Vidyalayas do it effortlessly, everyday, right at the start by chanting that universal prayer. Bigotry ends, diversity is understood and accepted. 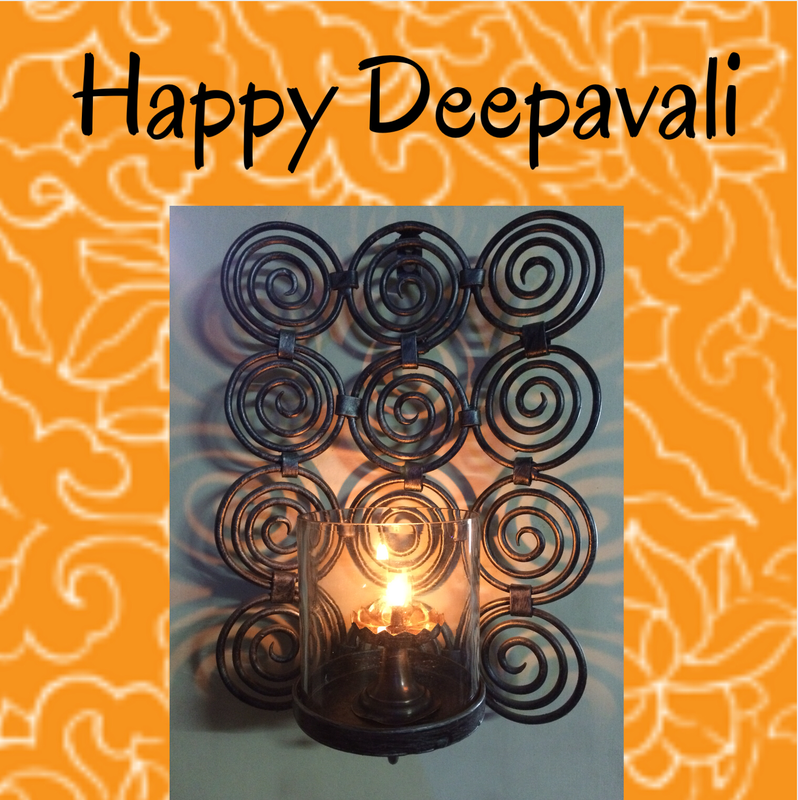 … And a Happy Diwali it was! Thank you Bindu Ma’am for the article..it is again one of the finest articles. wishing you A Very Happy and prosperous Diwali!!! I too am a KV product and it makes me feel proud when I look back on what the school gave me apart from education. Each class room was a tiny India and because of that I have friends in all corners of this country.